What an experience! The institutes in Hawaii in June and early July were packed full of enthusiastic and thoughtful educators. It was wonderful! 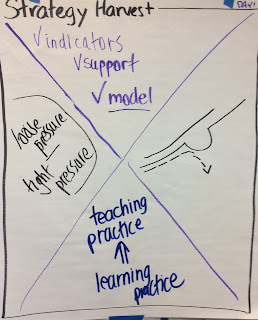 During the two day teacher institute Sandra Herbst and I focused our sharing on ways to involve students deeply in the assessment process so as to promote engagement and learning. 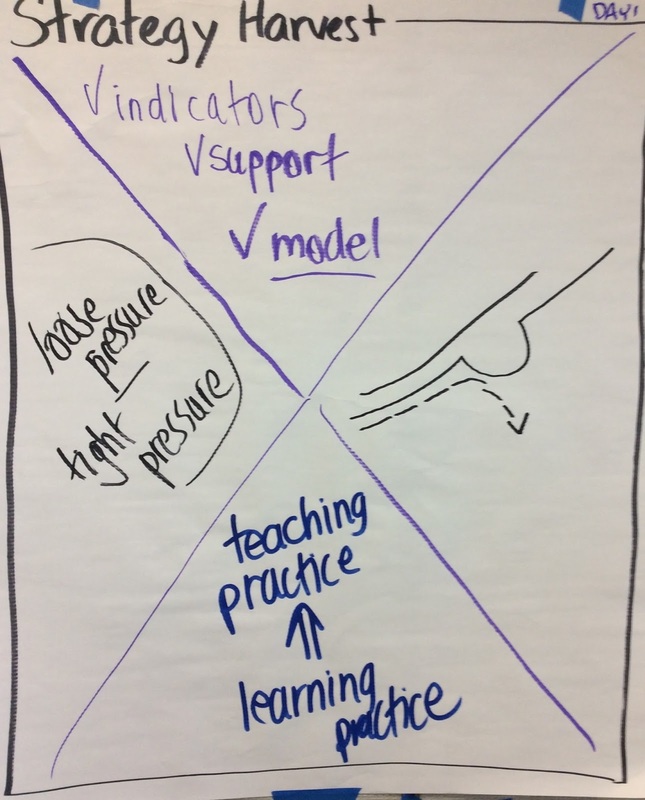 During the leaders institute we focused on indicators of application – what does it look like when adults involve students in every aspect of their learning by thoughtfully using assessment in the service of learning. 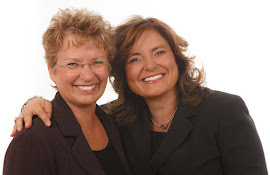 We made lots of connections to the beginning days of school and yet, as I was traveling home and thinking about schools starting in early August, I thought that this post might be particularly timely. After all, clear expectations for behaviors help everyone. Students come to understand what is expected by both their peers and by the adults in the classroom. When students help establish the expectations, they understand and are more likely to act responsibly within the agreed upon limits. The first days of school are the ideal time to work together – in fact, the first hours of school are the best! 1. Explain to students that communities that work well together have agreed upon ways to get things done, to get along with one another, and to take care of one another. Because we are a new community, we are going to work together to define the way our classroom community is going to operate. 2. Ask the students to individually note a couple of ideas of things they think are important. Ask students if anyone has ideas they will share with the larger group. Record all ideas. Start a list on chart paper – large enough so everyone can see. 3. Then arrange students into groups of three or four. Ask the groups to think about what else is important so they will feel valued and respected. Ask for someone in each group to make some notes so they can remember the ideas from their discussion. 5. Continue this process until all ideas have been surfaced and recorded. Don’t worry about letting this process continue over the first few days of school. Sometimes it takes that long to get everything surfaced. Every interaction that occurs in the community is potentially a source of ideas to debrief with the class. Interactions that both ‘work’ and ‘don’t work’ are equally valuable. 6. Once all the ideas have been surfaced, it is time to group and sort them. A powerful process is to cut the ideas recorded on the chart paper into strips – one idea per strip. Have students each take one or two strips. Each student is to find other students with strips that say similar things. Once all the strips have been grouped, it is time to identify the ‘big idea’ that captures the strips in each group. Then post the T-chart for all to see. 7. Every hour or so, for the first few weeks, pause the class in session and ask them to consider each of the ideas on the chart. What evidence do they have that they are being a good member of the community? Do this frequently. It is important to prevent problems from occurring. If problems do occur then return to the list. 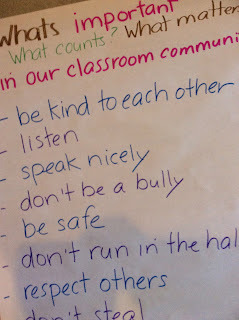 What else do we need to add to our list so our classroom community doesn’t have this kind of problem again? 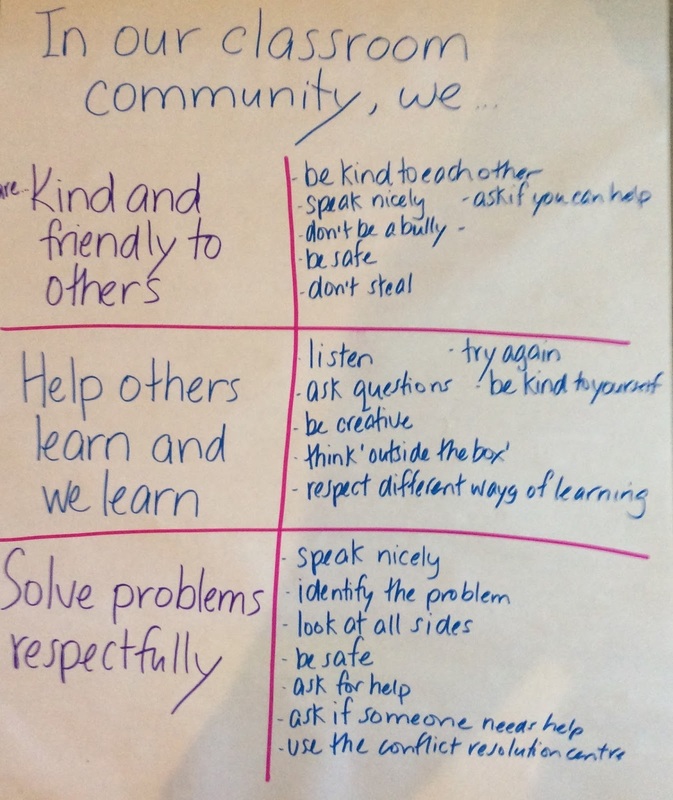 Regularly ask students to reflect on the way the community is working. 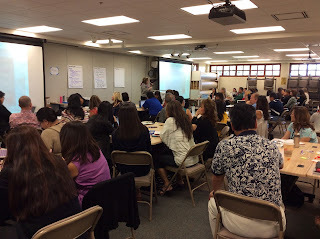 Ask the students to write in their journals, post on the class bulletin board, and debrief during class meetings. 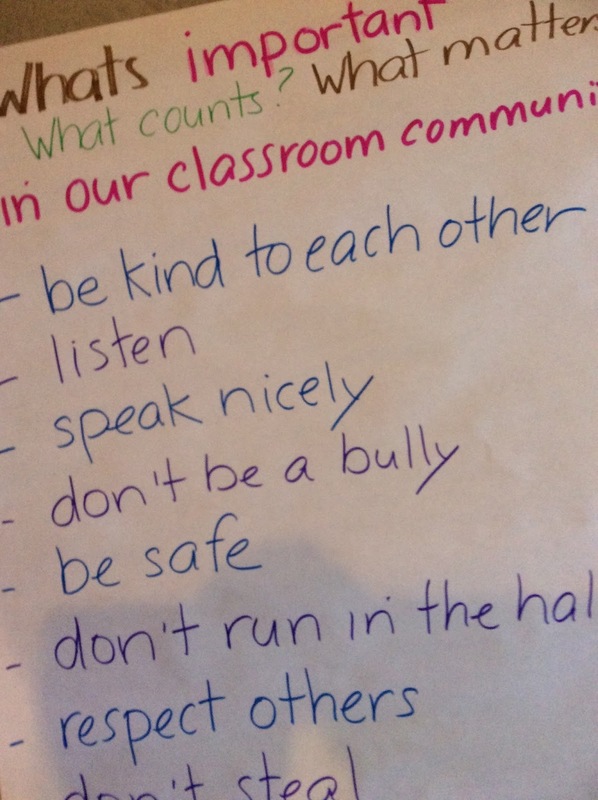 The classroom expectations, in this way, become gradually woven into the fabric of classroom interactions. 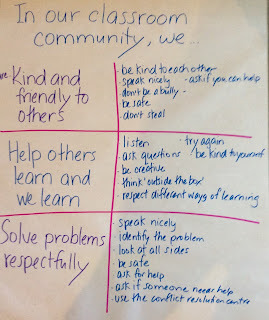 Part of developing a community of learners is having everyone take responsibility for their actions. This process helps teachers and students build a safety net within which everyone can make positive decisions and become individually accountable for their actions.